Tag your files and bookmarks. Is there a better alternative to Punakea? 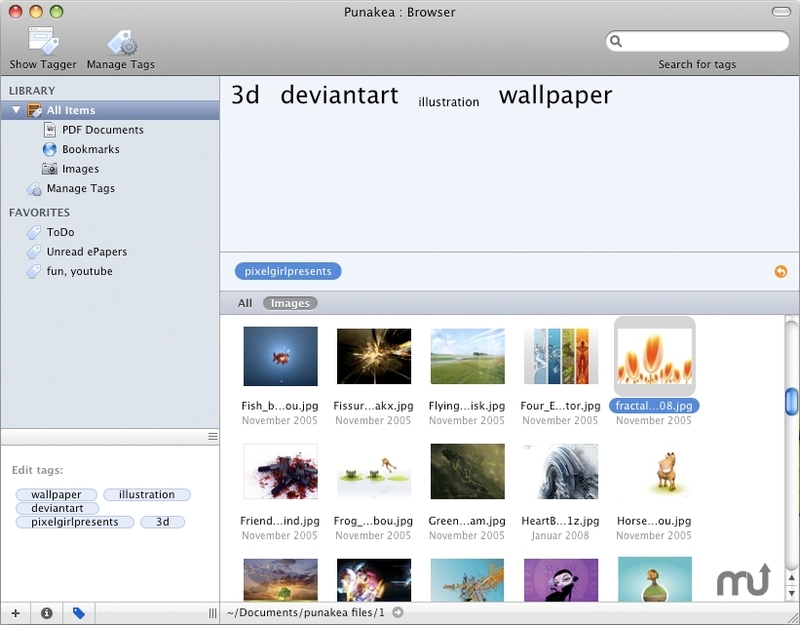 Is Punakea really the best app in File Management category? Will Punakea work good on macOS 10.13.4? Punakea is a little app trying to help you cope with the day-to-day struggle of managing your files. Designed to complement Spotlight, it allows you to tag your files and bookmarks, freeing you of the strict hierarchy of the Finder's folder structure. A "tag" is like a keyword. Tags can help you to group files which have something in common. You can assign as many tags as you wish to each file. With its sidebar, it's always accessible with just a flick of the mouse, just drag and drop without any hassle. The tag cloud gives you a perfect view of all your tags.